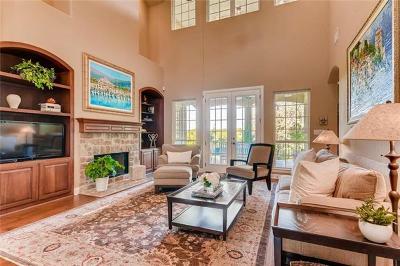 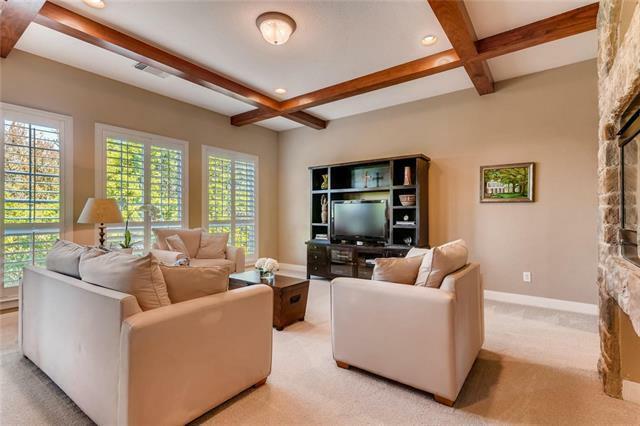 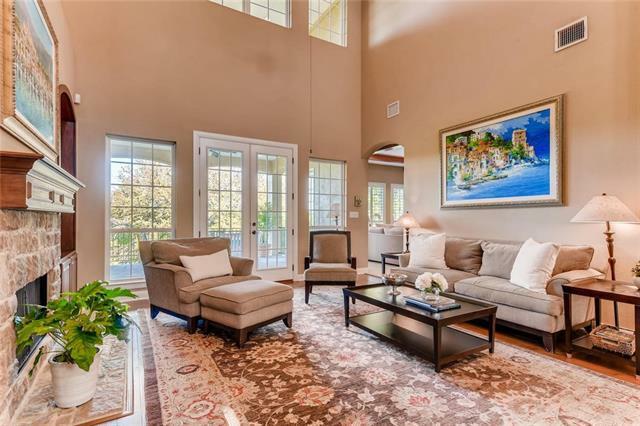 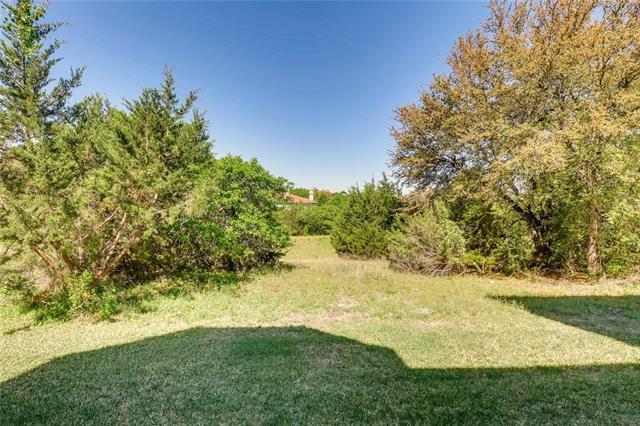 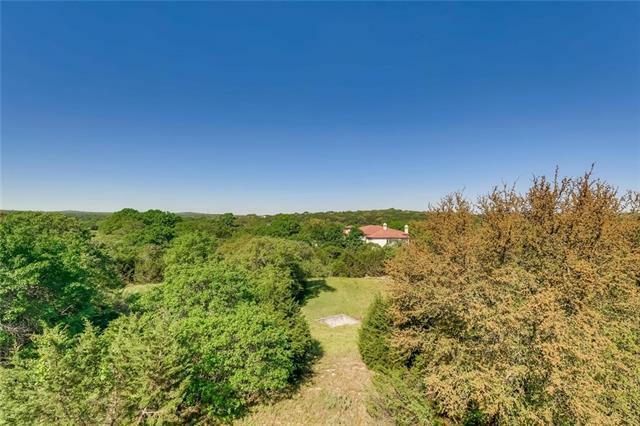 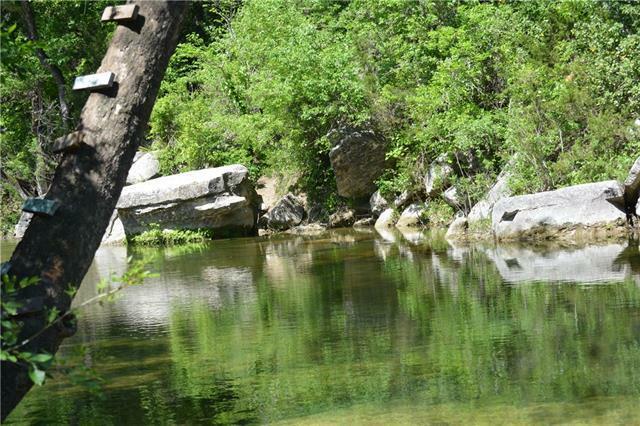 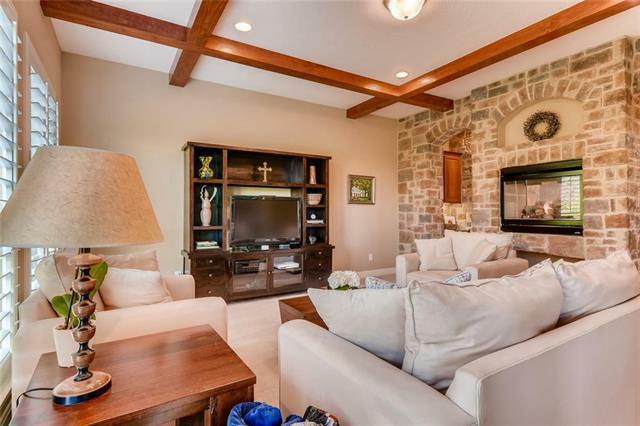 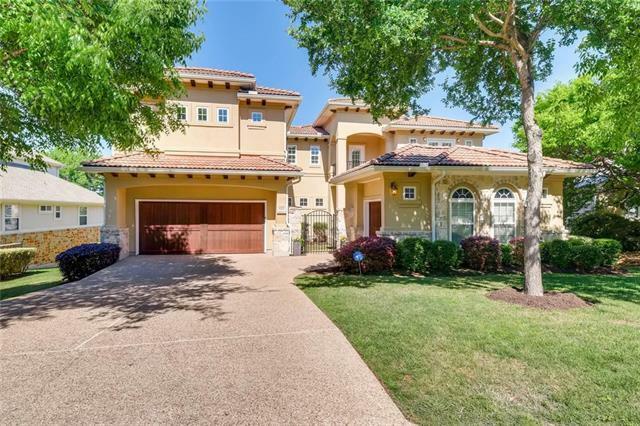 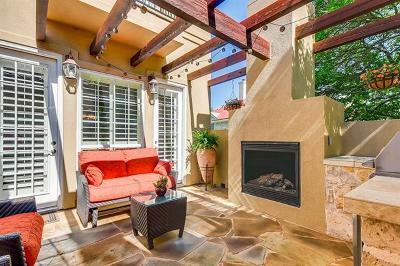 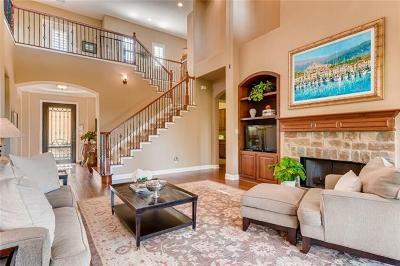 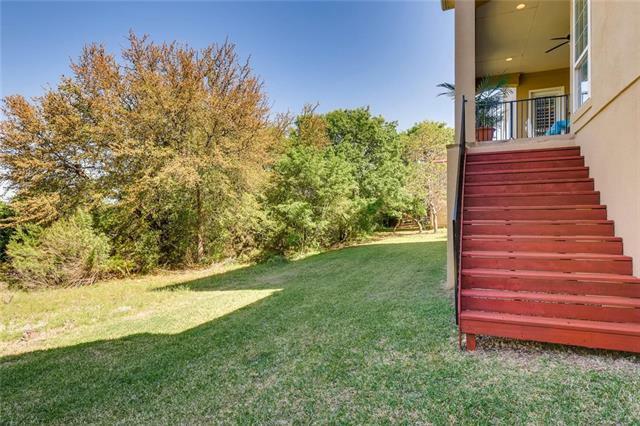 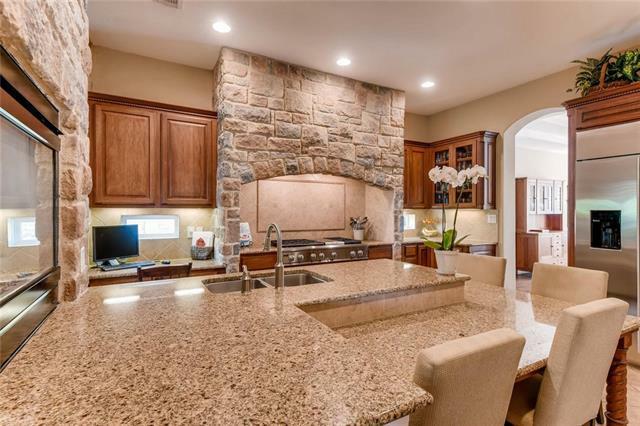 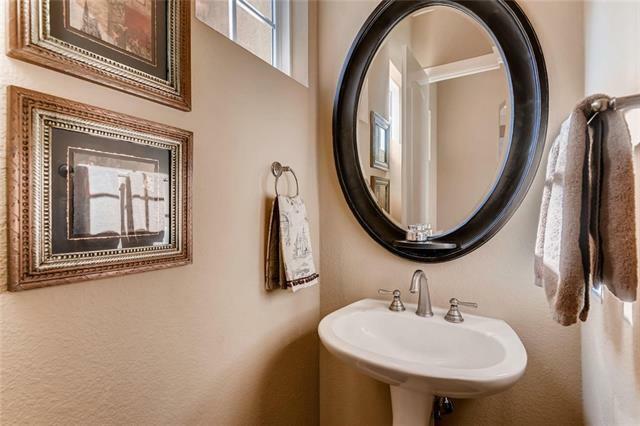 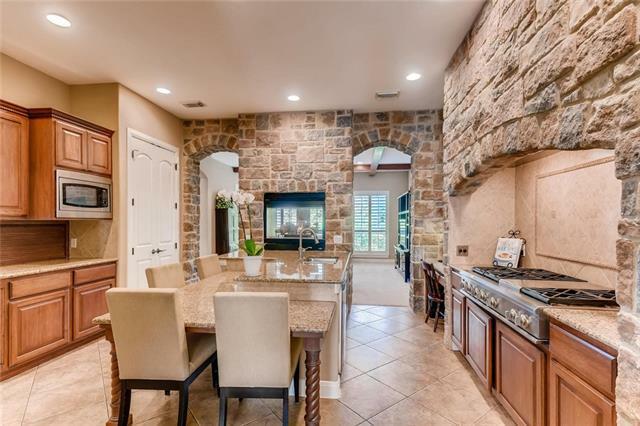 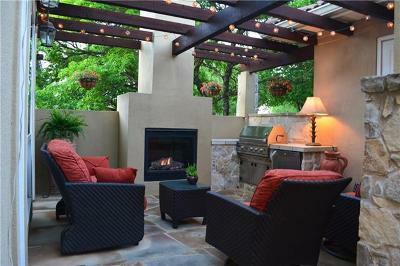 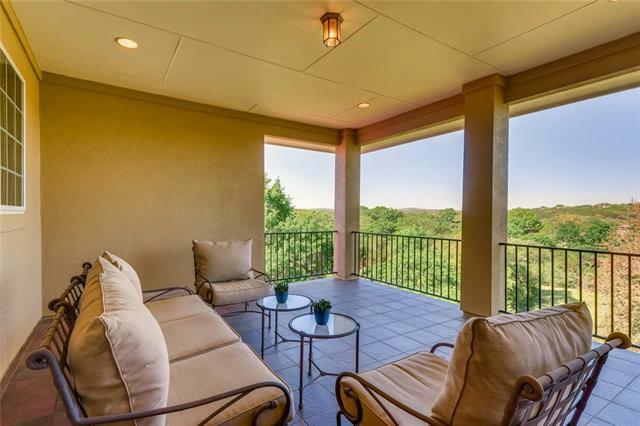 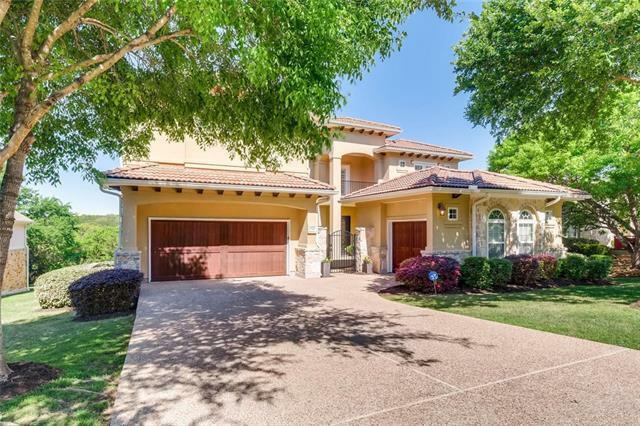 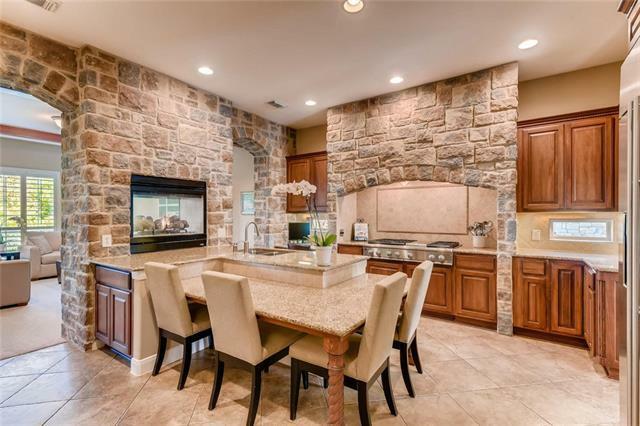 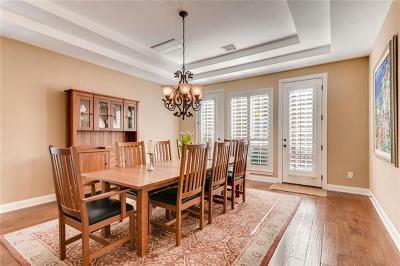 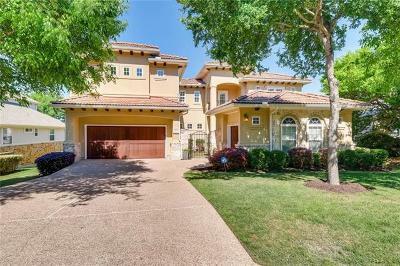 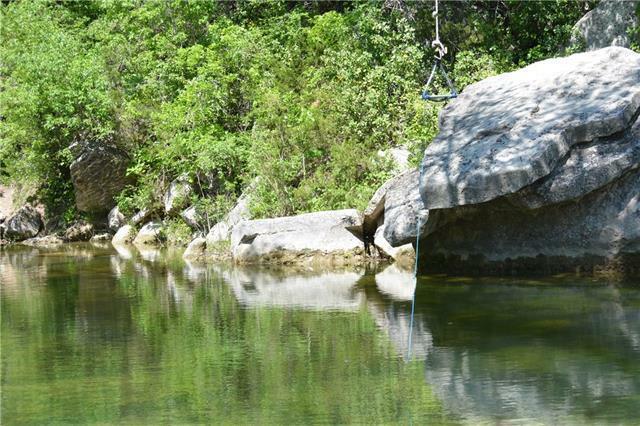 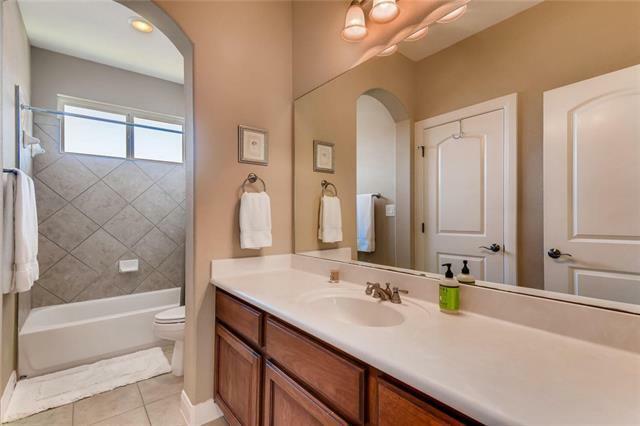 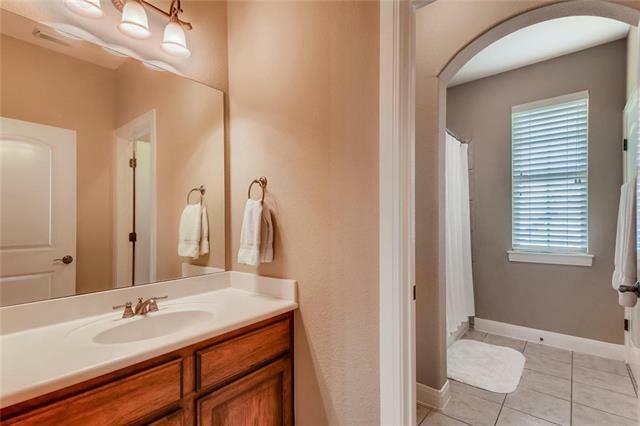 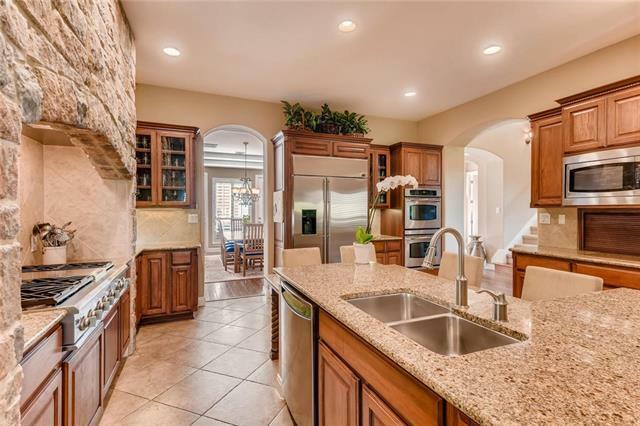 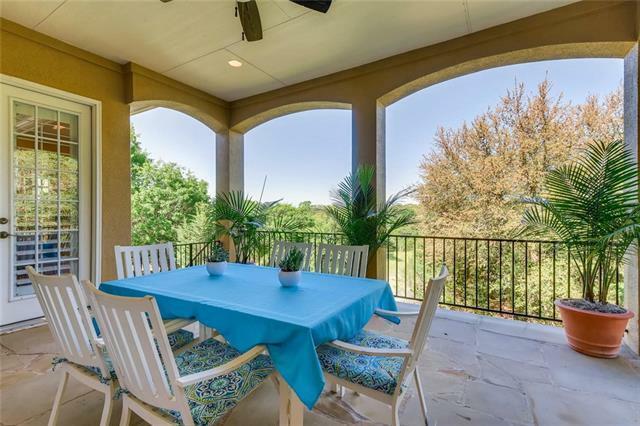 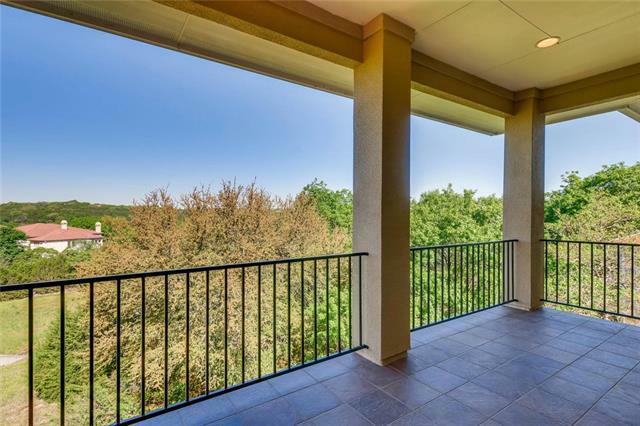 Original owners, immaculate home, backs to greenbelt, hill country views, 10 minute walk to BartonCreek, Omni BartonCreek social membership conveys (grand opening for major renovation 5/2019).Courtyard entry features outdoor beverage refrig, barbeque & fireplace. 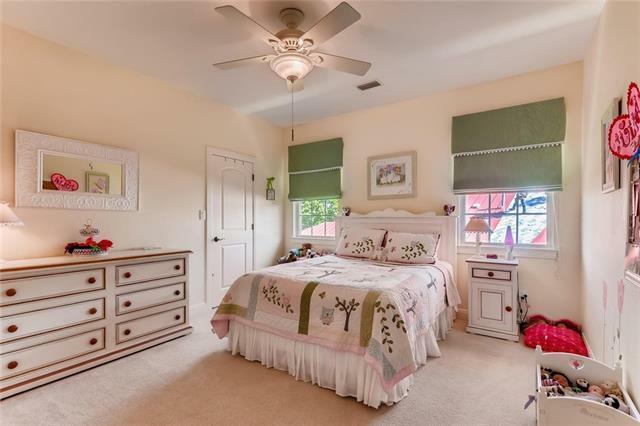 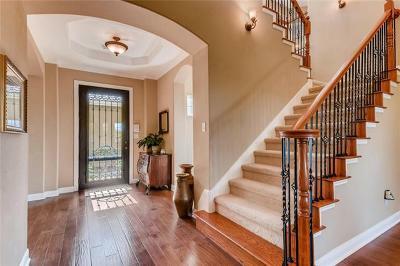 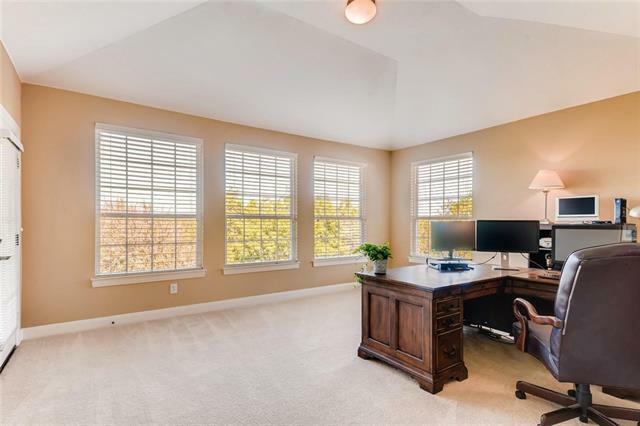 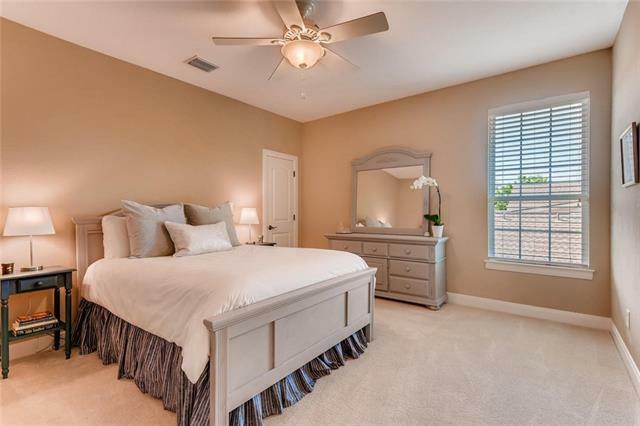 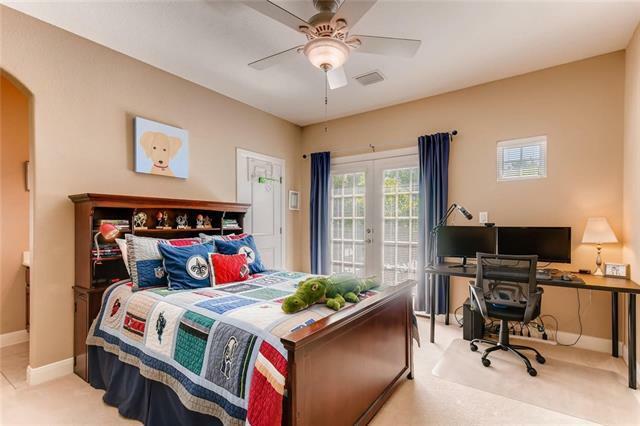 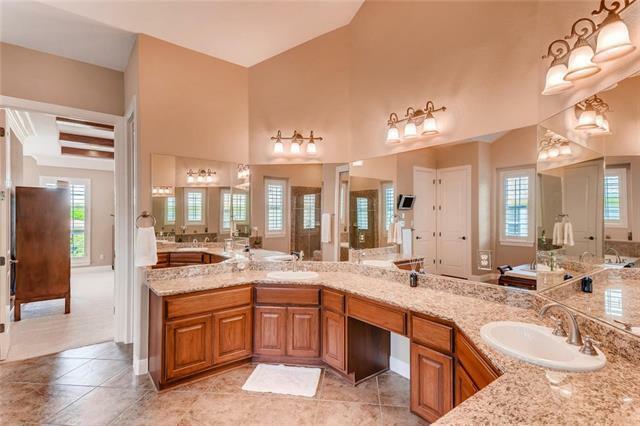 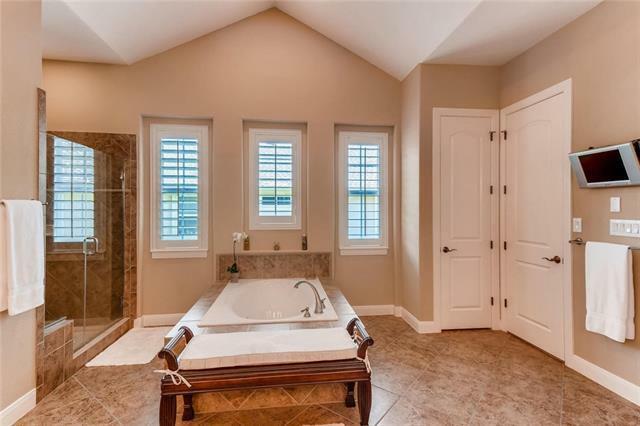 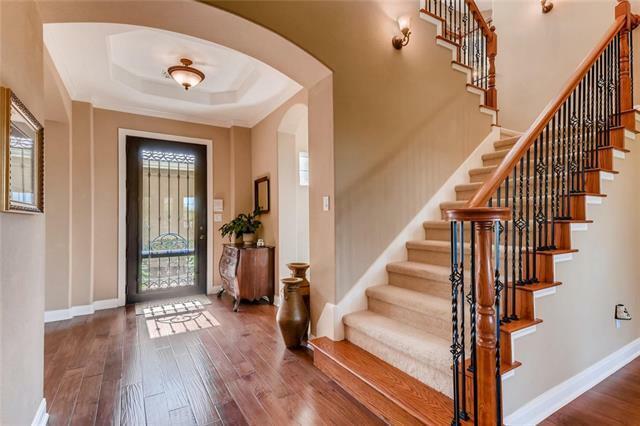 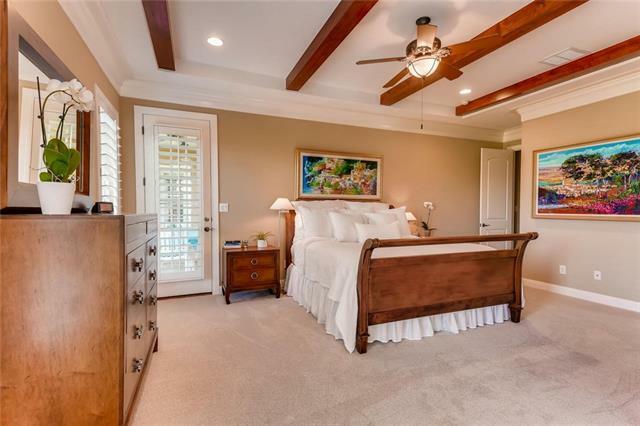 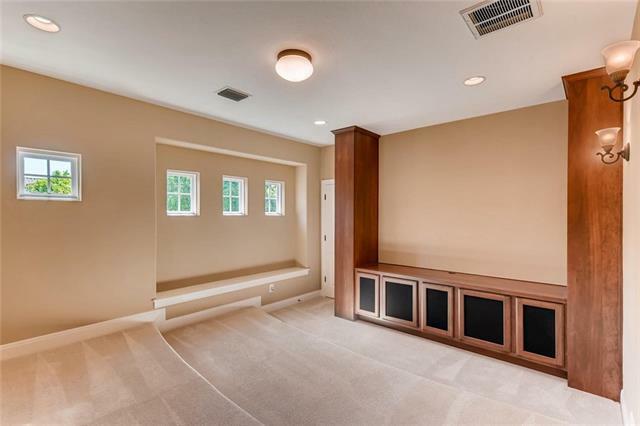 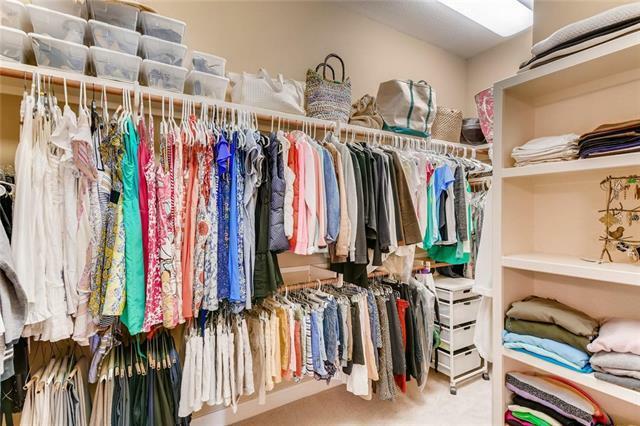 Master Suite downstairs with sitting area, coffee bar & refig.,upstairs 5th bedroom/office/gameroom and don&apos;t miss the Media room.Plantation shutters, 3 covered balconies, covered porch. 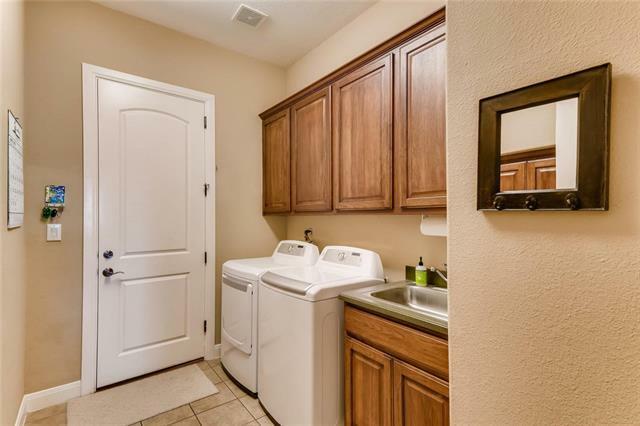 Tankless waterheater(2018),Ecoflow water conditioner(2018).